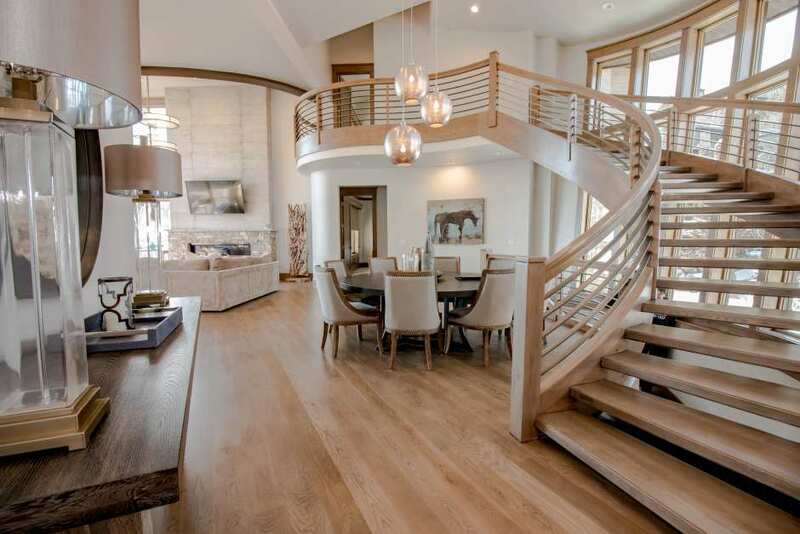 Tucked away in the breathtaking forests and spectacular mountains of Deer Valley lies the private, gated community of Deer Crest, a selection of the most exclusive ski-in/ski-out private vacation homes. Choose from six- or seven-bedroom abodes that offer ample amenities, such as private hot tubs with panoramic views, game rooms complete with billiards and foosball tables, and even private exercise rooms in case you need to get your sweat on! 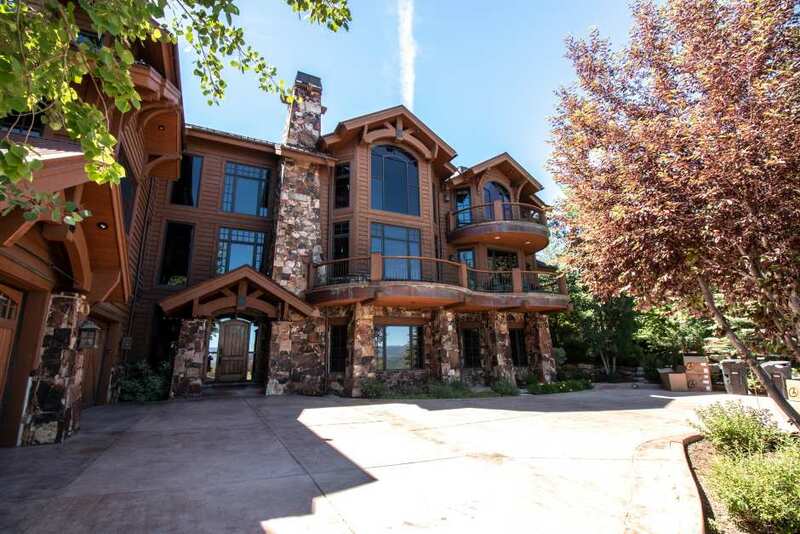 These elite homes offer top-of-the-line ski access unmatched by any hotel or condo, too, so you can click into your skis from the mud room and head right out of your back door to start your ski day! From the snowy, magical slopes in winter to the spectacular bursts of fall color in the surrounding groves of trees, Deer Crest is magnificent no matter the season. 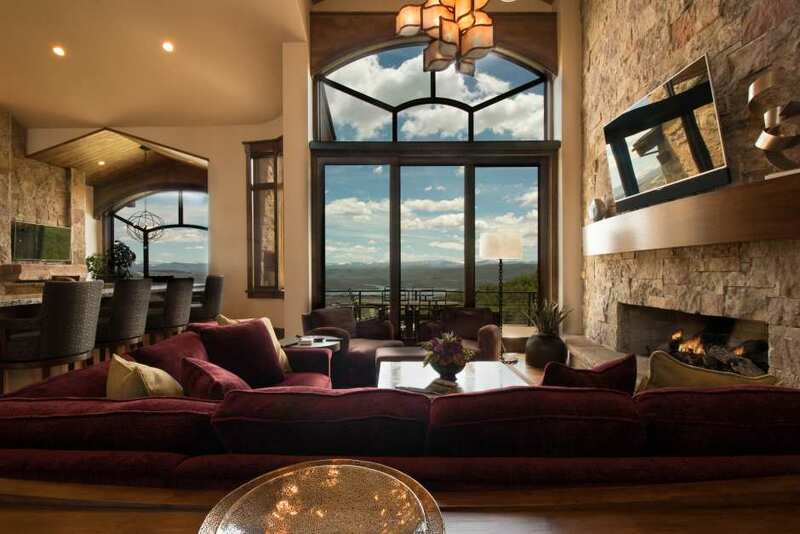 Rest assured, you’ll have unparalleled privacy and seclusion when you choose Deer Crest for your next mountain vacation, so sit back and relax among the glorious atmosphere around you. We offer the most extensive collection of Deer Crest homes around, and our reservations team are well-versed in all the exceptional, unique amenities that each of these homes offer. Give us a call today and let us help you craft the perfect vacation for your next trip to beautiful Deer Valley!